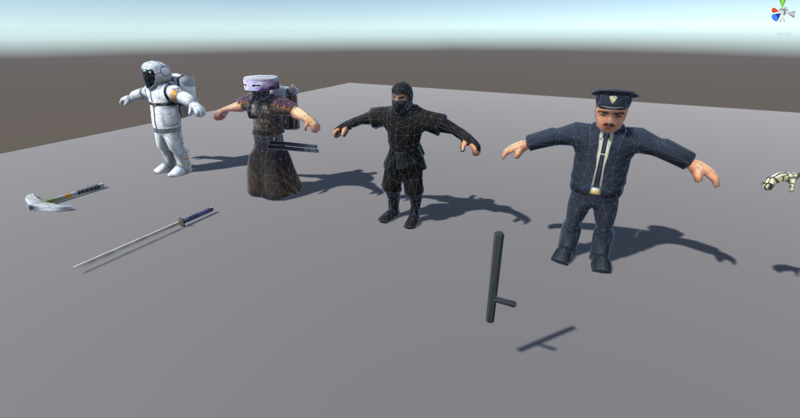 Eight Low Poly Characters ready for your game. 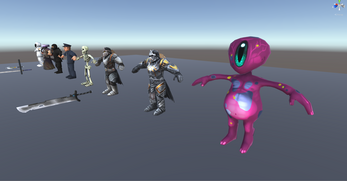 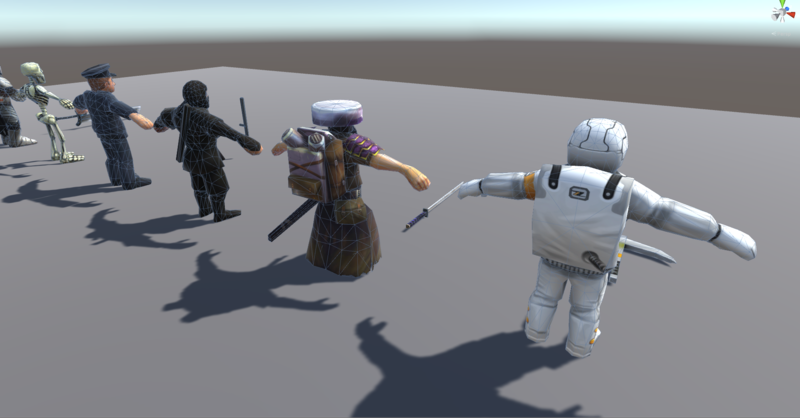 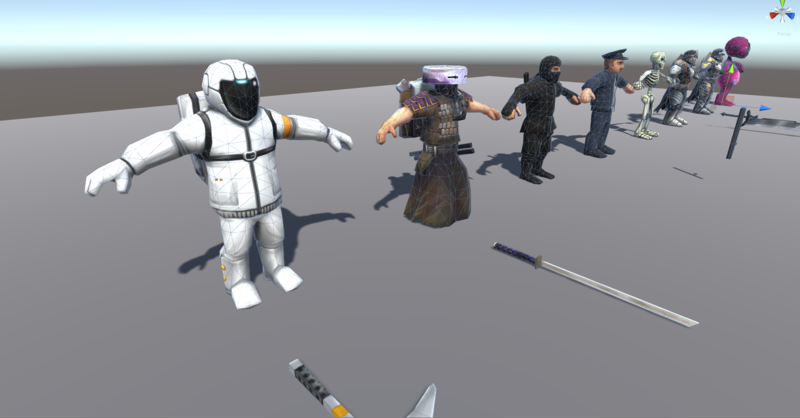 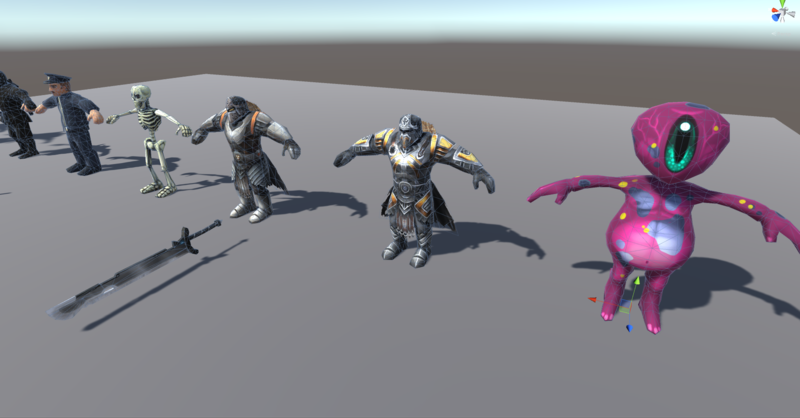 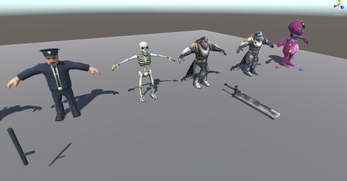 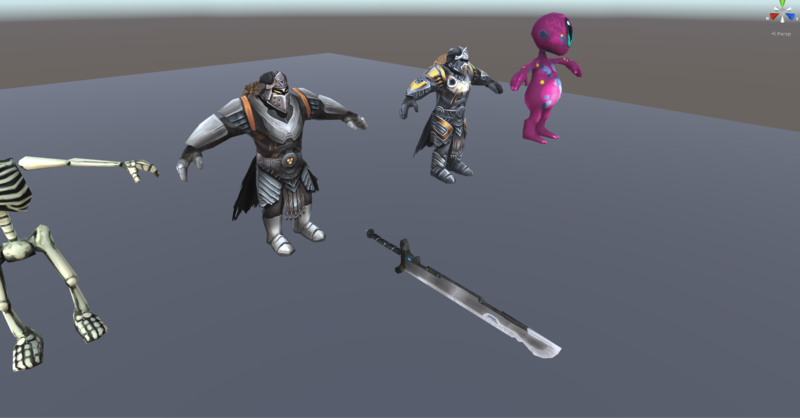 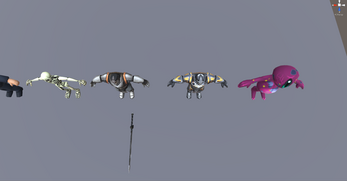 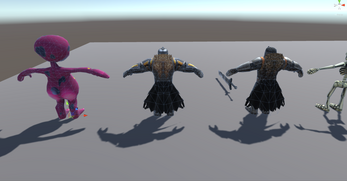 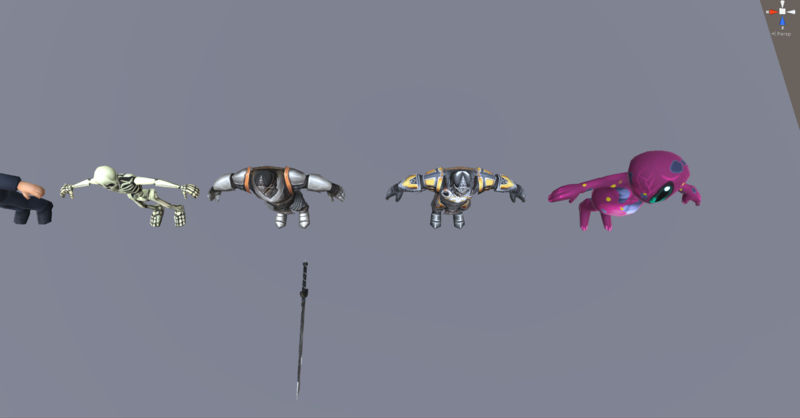 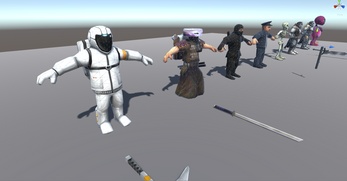 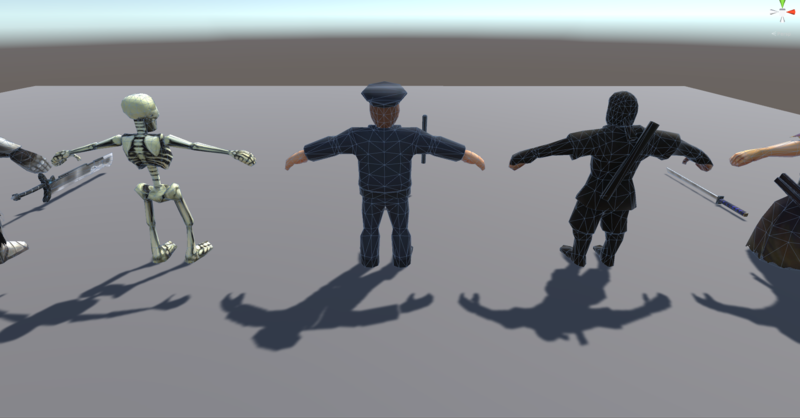 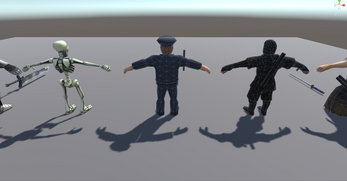 All have Unity - Humanoid compatible rigs and base animations added, see the video for the whole range and details. 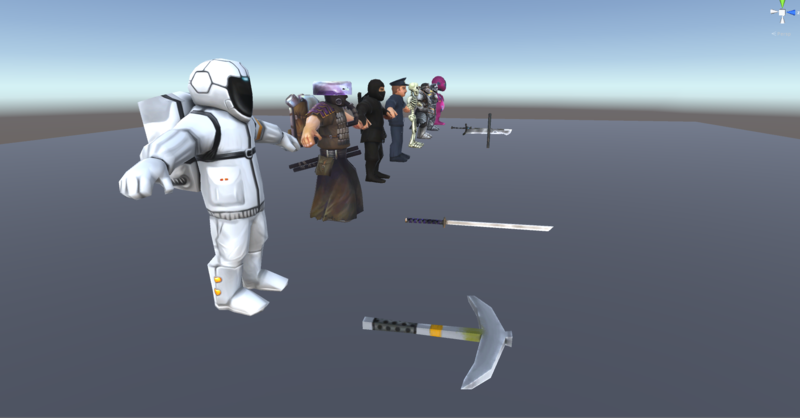 Includes weapons and pick axe. 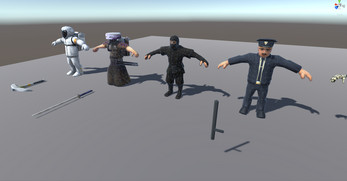 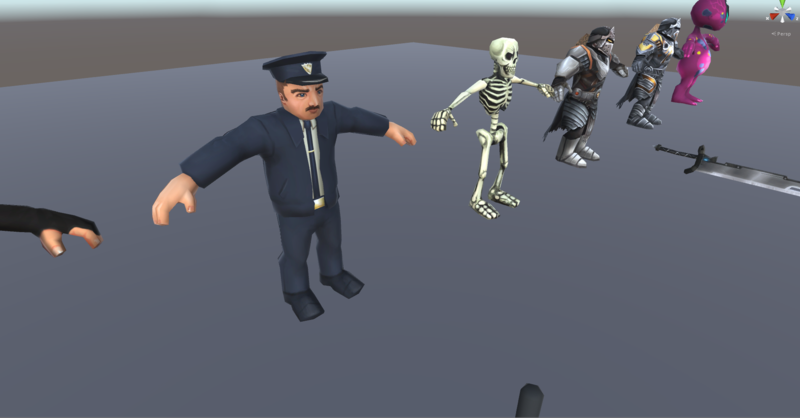 Also compatable with mixamo, just upload the fbx, no need to set up the rig, just start picking animations and download them. 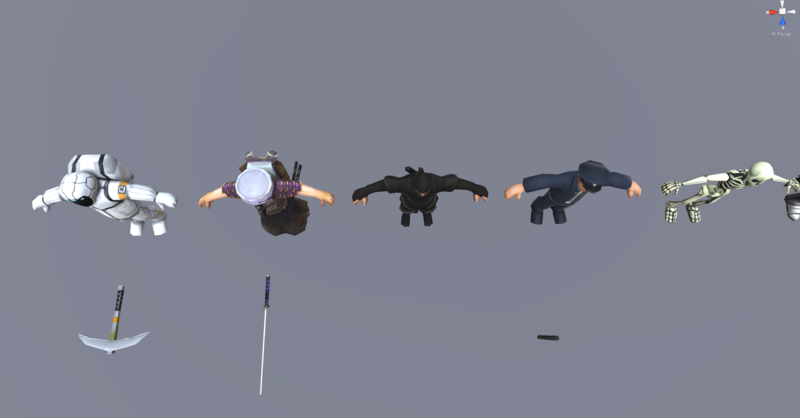 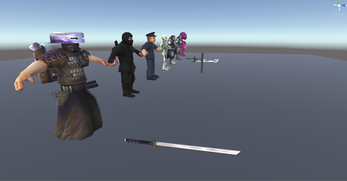 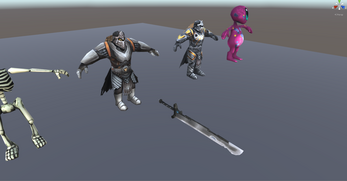 All 8 characters can be used in your game royalty free. 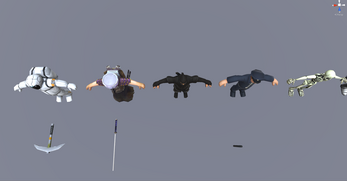 Each character has its own 2k textures. 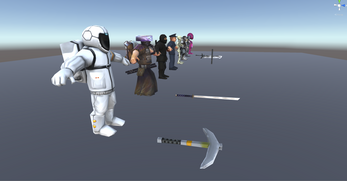 The unity Project has also been supplied ready to be imported.